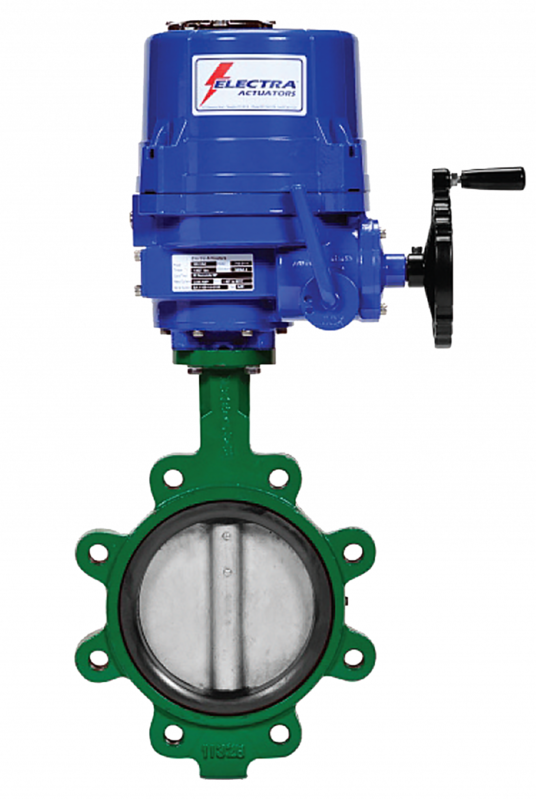 The SV601 series 6 port ball valve is a combination valve body casting for connecting heating and cooling 4 pipe system into a single coil. 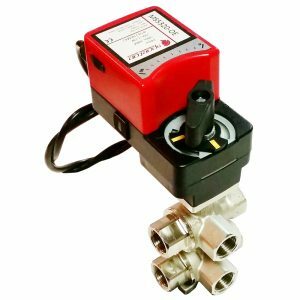 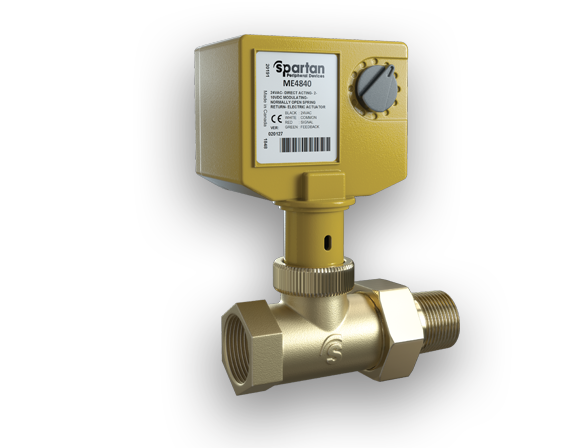 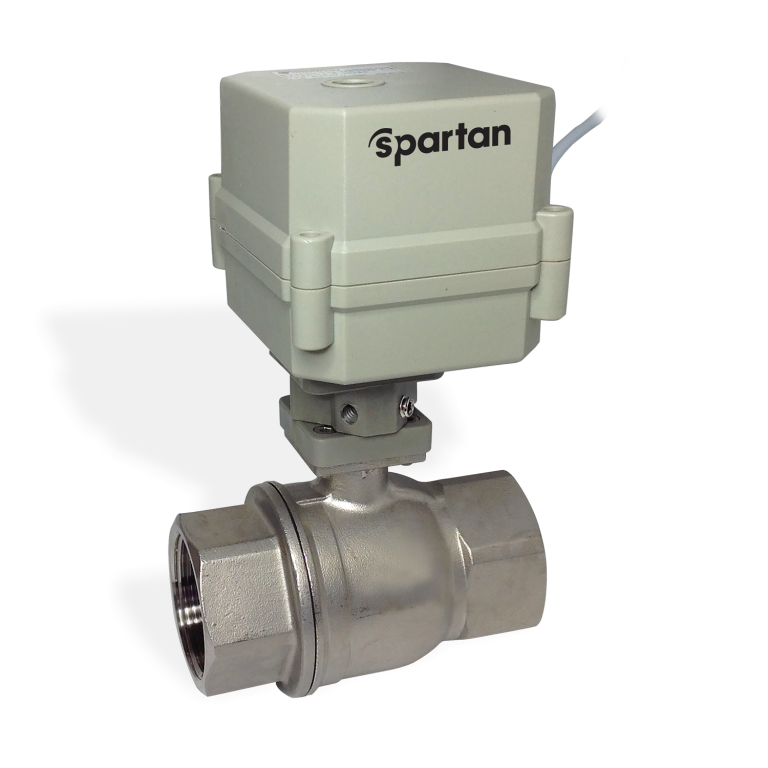 It replaces 4 2-way valves and 4 actuators thus saving cost of material, installation and 2 data points. 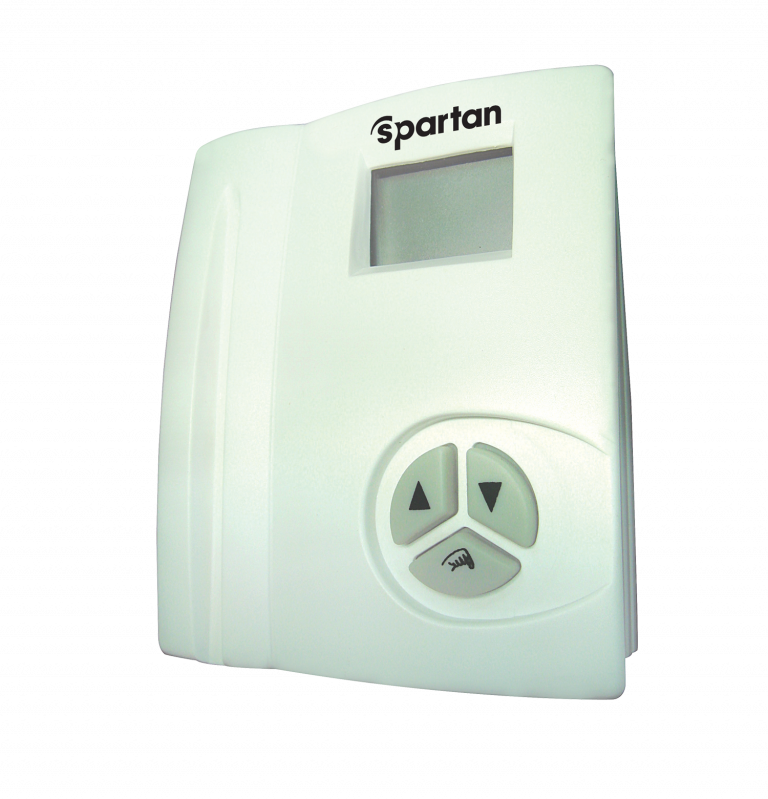 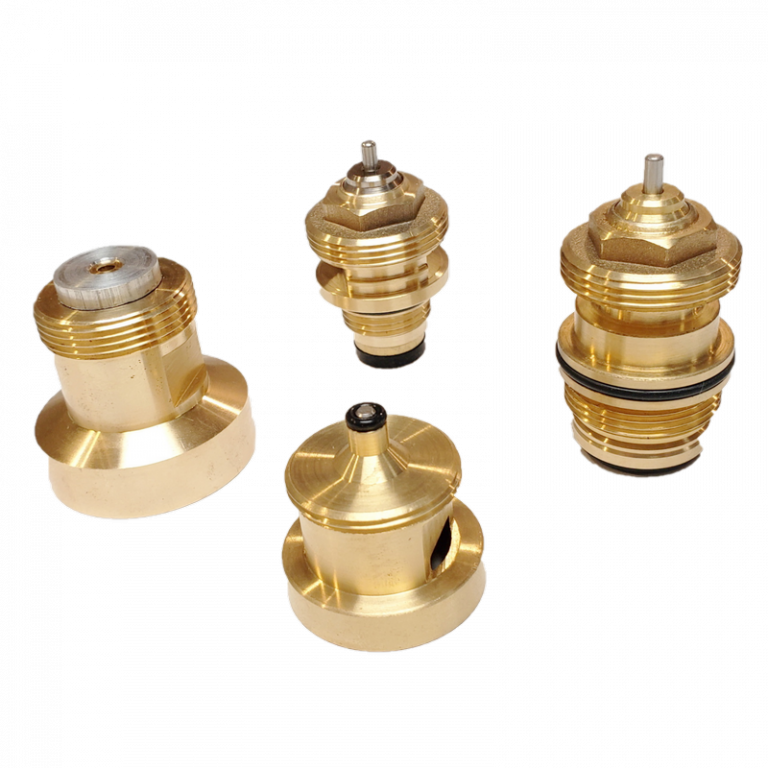 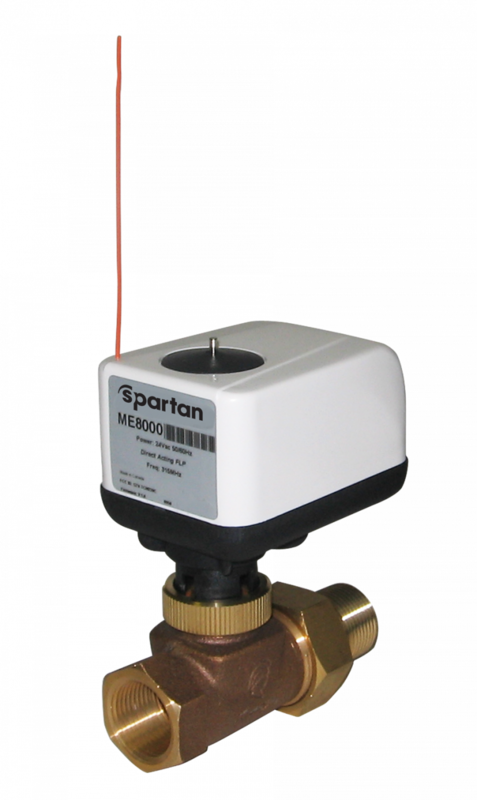 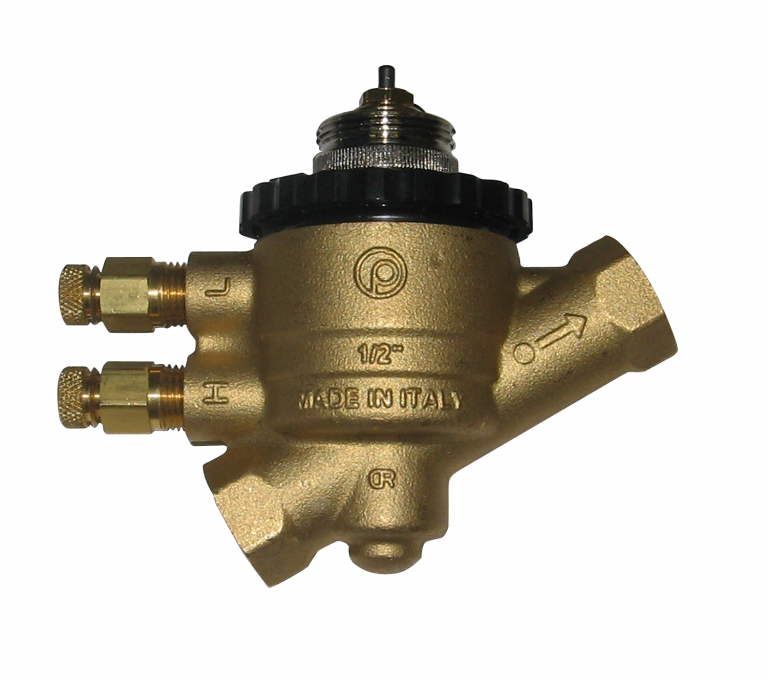 The valve body design allows a leak free separation from a heating and cooling system and prevents mixture of return flow. 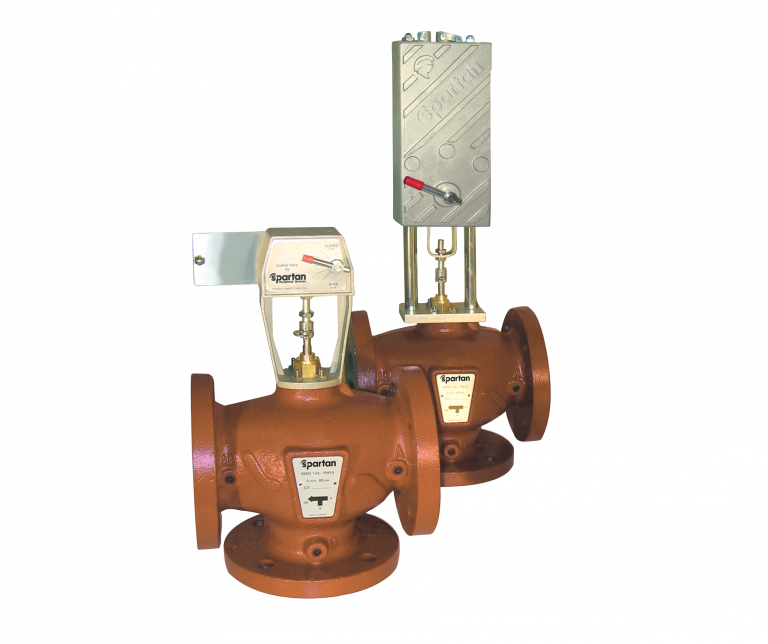 The standard ISO mounting pad allows a usage of 0-10Vdc proportional MS5320-OE or a 3 point floating MS5120-OE actuator.